$10 Off $25 Purchase Means Crossbody Bag Only $14.99! You are here: Home / Great Deals / Christmas Deals / $10 Off $25 Purchase Means Crossbody Bag Only $14.99! 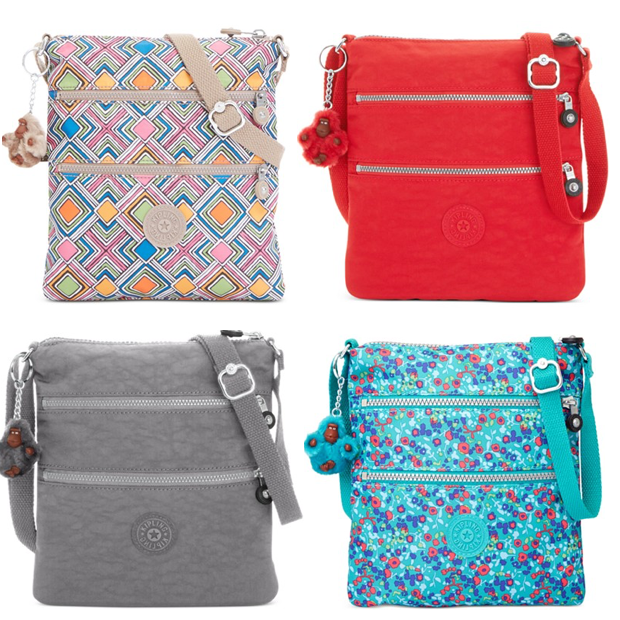 Head over to Macys.com to Order one of these Kipling Keiko Crossbody Bags on sale for $24.99! Macy’s.com has a special $10 off a SELECT sale and clearance priced purchase of $25 or more when you enter the code SUP25 at checkout! Even though this bag is 1 cent under $25 the coupon still works! Final Price $14.99! If you plan to shop in-store, you can print the coupon here (as well as additional coupons). If shopping online, you may be able to opt for free in-store pickup (if available near you); otherwise, shipping is FREE on orders of $25 or more. Or add any beauty item to your cart, and get FREE shipping on any size order! Click here to check out more Great Deals!